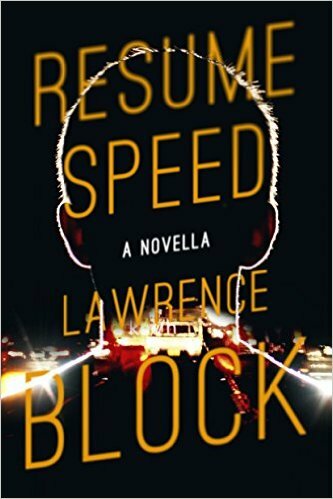 This novella by Lawrence Block came out earlier this year. It has a crime in it--maybe--and a mystery of sorts, but it's not really a crime or mystery story. Instead it's a character-driven, compelling portrait of a man who has no real identity other than that which he invents for himself. 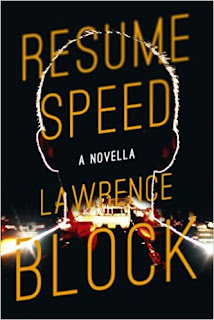 What's interesting to me is that Block could have used this same concept for a Gold Medal sort of novel or even an Andrew Shaw or Sheldon Lord book 50-some-odd years ago. He's honed it down to its essentials, though, and spun an intriguing tale in the usual smooth, excellent prose. Highly recommended.